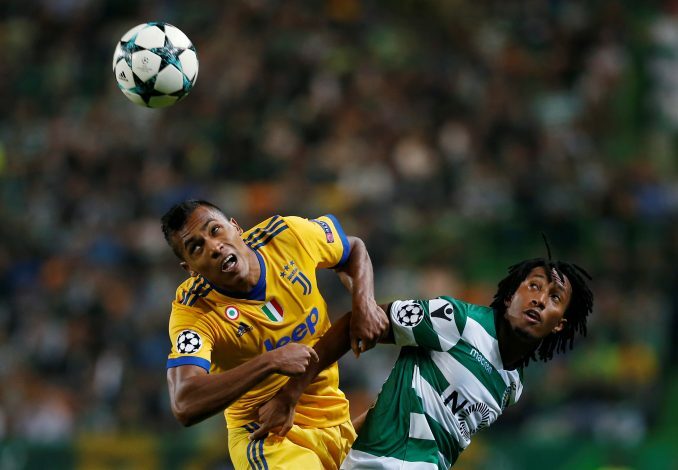 Ligue 1 giants Paris Saint Germain have become the latest club to enquire about Juventus star Alex Sandro, according to reports. Sandro has already been linked with the likes of Man United and Chelsea, and now, with PSG also showing keen interest in the Brazilian, Juve could find it difficult to hold onto their prized possession. As per Get French Football News, PSG’s Sporting Director, Antero Henrique, has contacted Sandro’s associates to kick off negotiations of a potential deal. 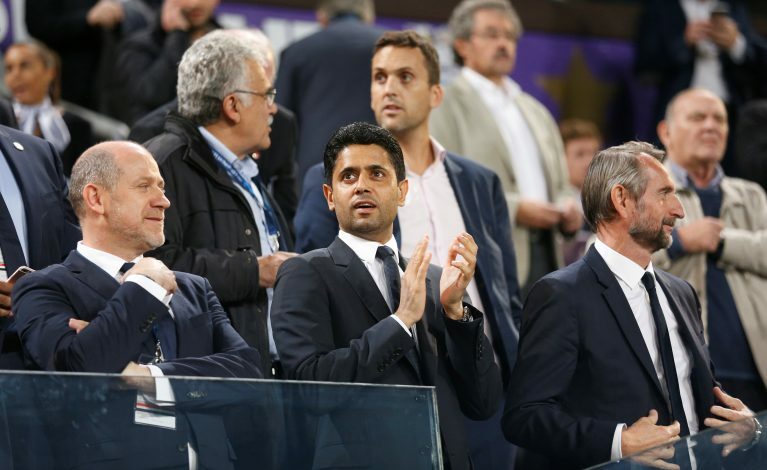 However, it was claimed that the French side would most probably be going forward with the move in the summer transfer window, and not in this season’s January transfer window. The Parisians are currently looking for a quality replacement for Layvin Kurzawa, who “continues to underwhelm as first choice at left-back”. Meanwhile, the 26-year-old is said to be looking forward to making a switch to France, despite Juventus’ attempt to keep him in Turin. The defender is yet to sign a new contract with the Old Lady, and as it appears, he won’t rush to put pen to paper anytime soon. PSG are also targeting Napoli left-back Faouzi Ghoulam, but his recent contract extension with Gli Azzurri includes a €35 million release clause. Furthermore, he has his eyes set to make a move to the Premier League, and thus, convincing him to move to France might cost the Ligue 1 club a little extra. Also, PSG have ample number of Brazilian superstars in their squad, including the likes of Neymar, Dani Alves, Thiago Silva, and Marquinhos, and if Sandro decides to move to Parc des Princes, he could establish himself as Brazil’s top option at left-back.